Want to amp up the look of your truck while gaining an extra step? Don't wait for a genie to grant you three wishes. Check out Westin's new HDX running boards that will not only individualize your truck but protect against natures elements. Wish number one - looks and usefulness. Wish granted with these practical and stylish boards that feature a boot scraper and a one inch splash guard which may come in handy after some off-roading or a trek into the wilderness. Wish number two - quality construction, answered. 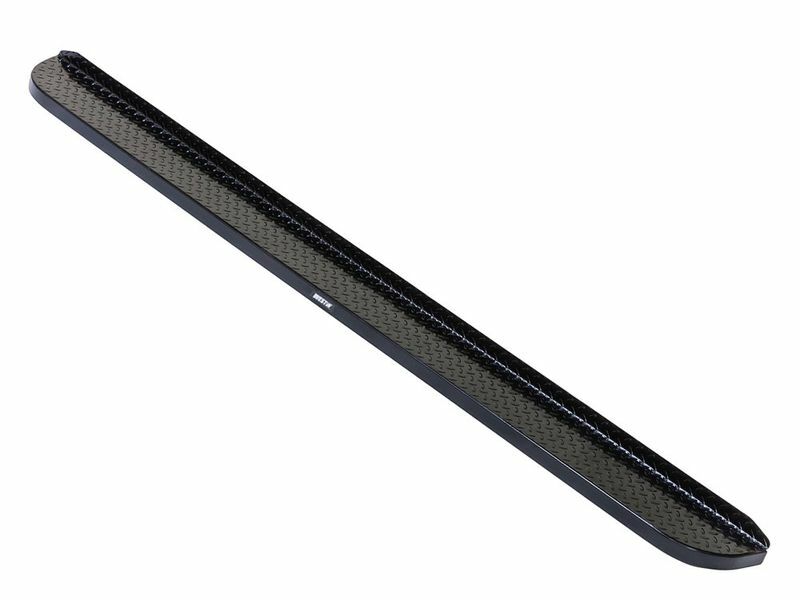 The HD style diamond tread plating constructed of a contractor grade mild steel, along with the textured black powder-coated finish make these running boards high quality with an eye-catching appeal. Wish number three - represent this great country. Proudly made in the USA with the fearsome rebel look to prove it. Jump on your magic carpet and check them out now because Westin backed the HDX boards with a three year warranty, why not add some beast to your beautiful truck?! No need to use your three wishes! Put that genie bottle away and order your own HDX boards today!